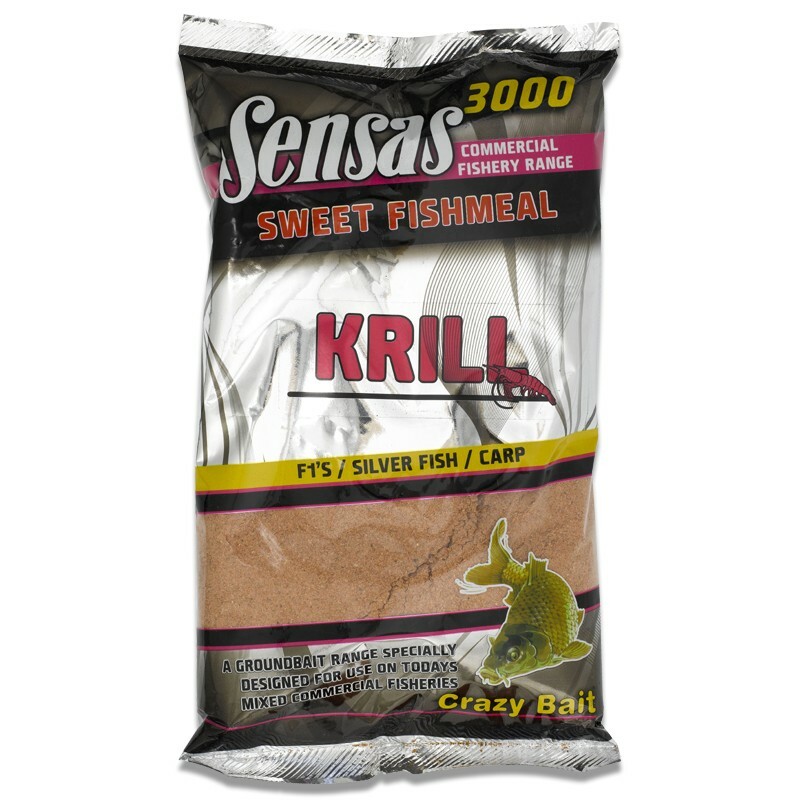 With the growing use of pellets on Commercial Fisheries silver fish are increasingly attracted by fishmeal groundbaits and they now form an important part of their diet. 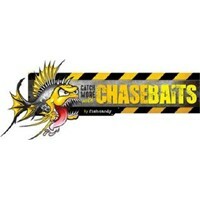 Top anglers are constantly trying different combinations of groundbait with added fishmeal with great success. So with advice from our top team of commercial anglers we have designed the 'Sweet Fishmeal' range, a blend of Classic groundbaits and powerful fishmeal attractors. 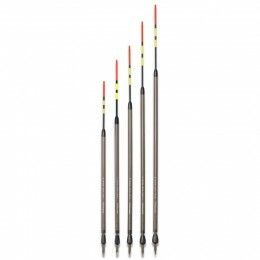 For the angler who is short of time or has difficulty in creating the perfect texture, the range is also available wetted and ready mixed - perfect to use straight from the bag! 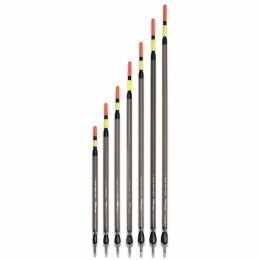 Ideal for an evening session when time is at a premium or for the angler who needs a groundbait mix for a quick change of tactics. 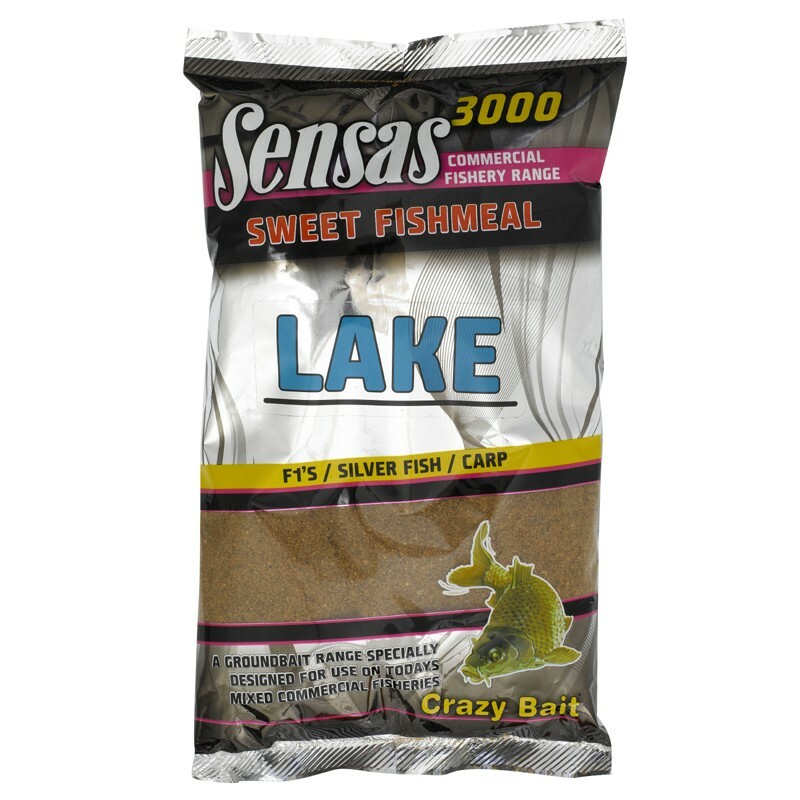 Sensas Sweet Fishmeal Lake Groundbait: Based on our very successful and popular Sensas Lake, this mix is full of attractive ingredients and active particles which produce a hanging cloud that will entice fish of all sizes quickly into feeding action. Blended with fishmeal attractors and ground pellet it is highly effective for F1's Silver Fish, Tench and even small Carp. 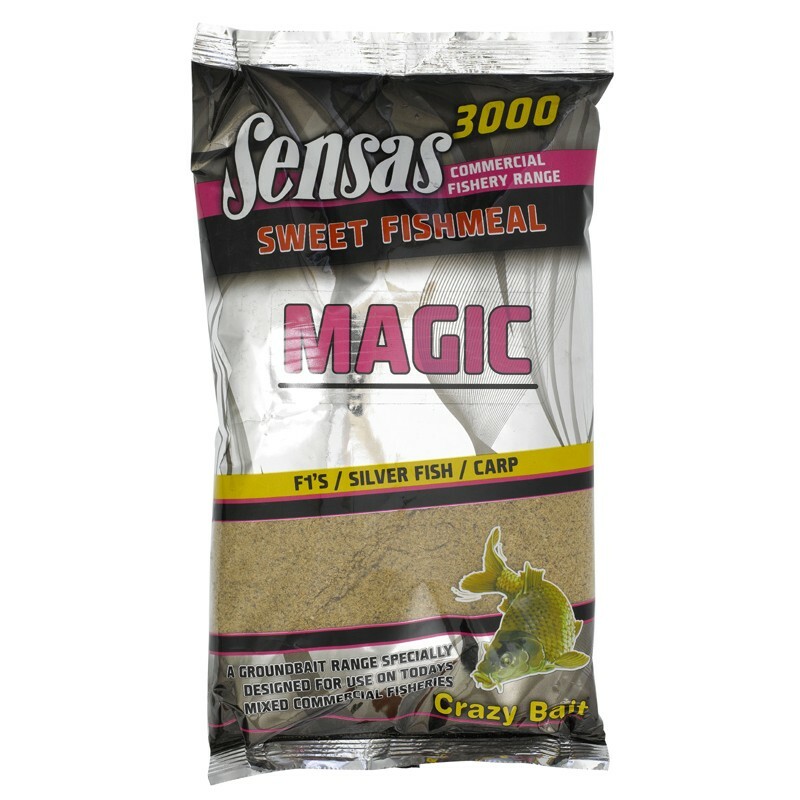 Sensas Sweet Fishmeal Magic Groundbait: One of Sensas most popular continental groundbaits ever, this sweet fluffy attractor is a proven summer favourite for all commercial fish, especially skimmers. 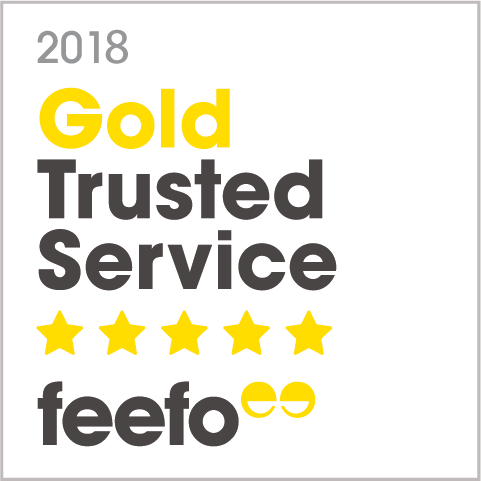 With the added flavour of high quality fish meals it has pulling power for all Commercial Silver Fish, the perfect base for micro pellets, sweetcorn or chopped worm. 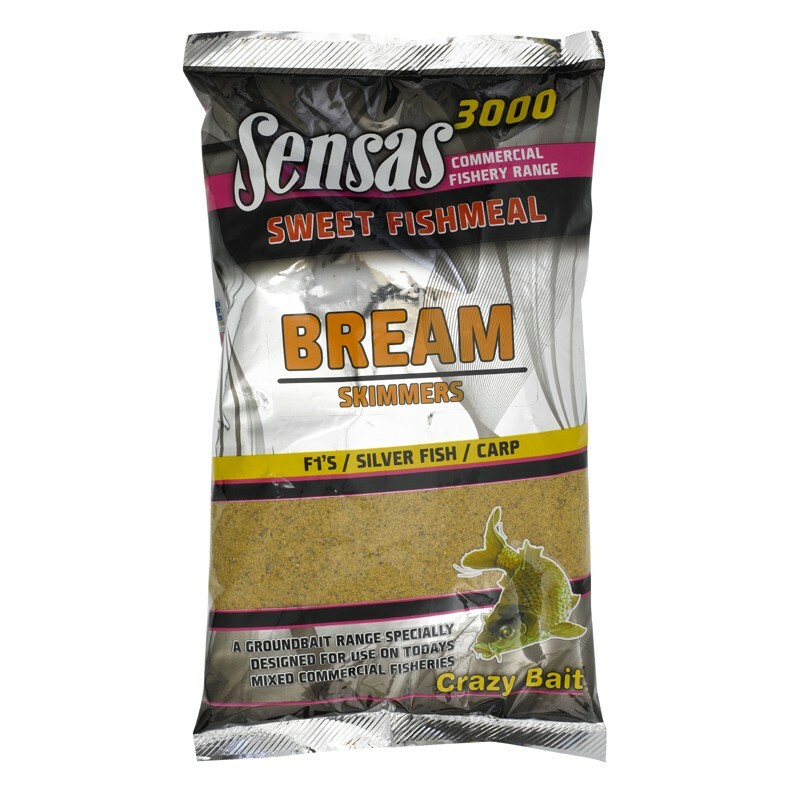 Sensas Sweet Fishmeal Bream & Skimmers Groundbait: Bream are now providing some big net of fish on commercial fisheries, so for the angler that wants a change form carp this is the groundbait for you. 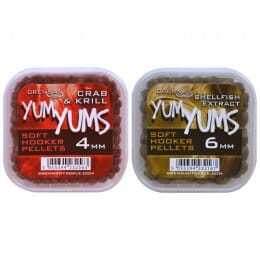 Full of attractive coloured particles and added fishmeal that Commercial Bream love, it can be easily mixed for use by hand in a cup, feeder or on the method. 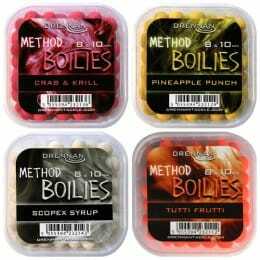 With added micro pellet or sweetcorn it's a real winner for Bream and Tench.